Find news and stories on RT about Hezbollah, which is a Shia Islamist militant group and political party. Hezbollah was officially founded in 1985, and was headquartered in Beirut, Lebanon. The current secretary-general is Hassan Nasrallah. 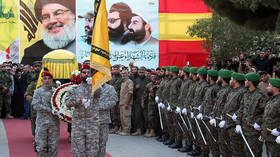 Get news and details on the founding and background of Hezbollah. Many countries like the US, Israel, and Canada consider Hezbollah to be a terrorist organization. 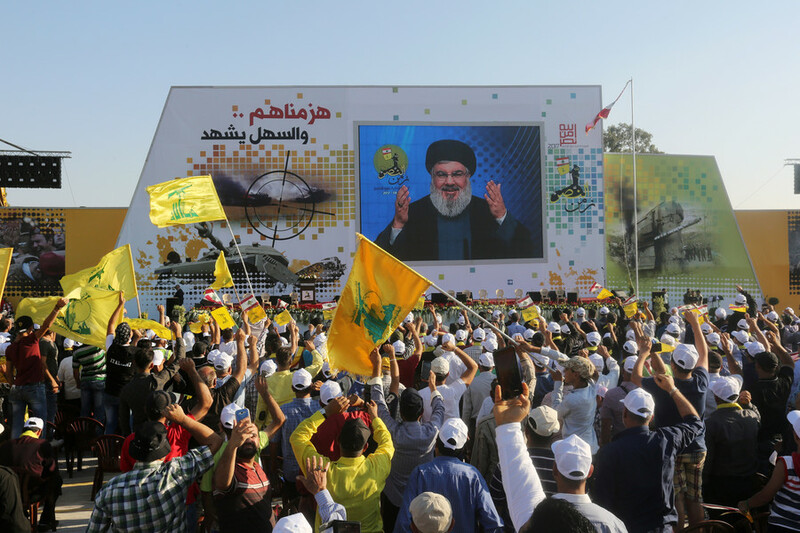 Don’t miss the news, reports, and latest updates on Hezbollah’s activities. 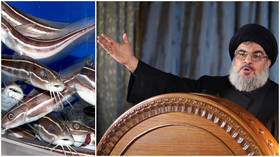 Israel has managed to mostly banish a particularly invasive fish species from its waters. They came through the Suez Canal and fishermen nicknamed them after the leader of Hezbollah for their toxicity. 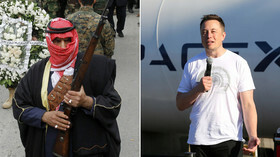 In a strange PR ploy, the Israeli military has enlisted the help of tech visionary Elon Musk to blast Hezbollah's tunnel-digging and rocket-building, tweeting that the SpaceX CEO does the same things, only for the greater good. 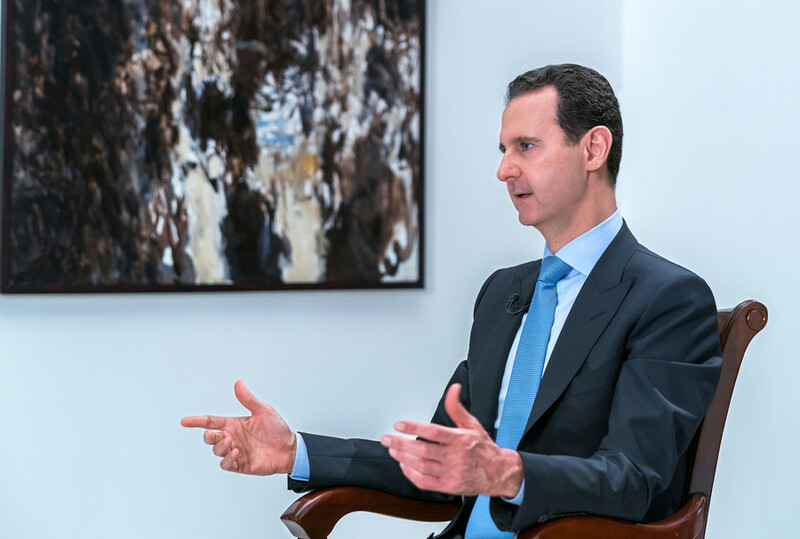 The war against terrorism in Syria is far from over and so it’s too early to discuss the withdrawal of Hezbollah forces from the country, Syrian President Bashar Assad said in his latest interview. 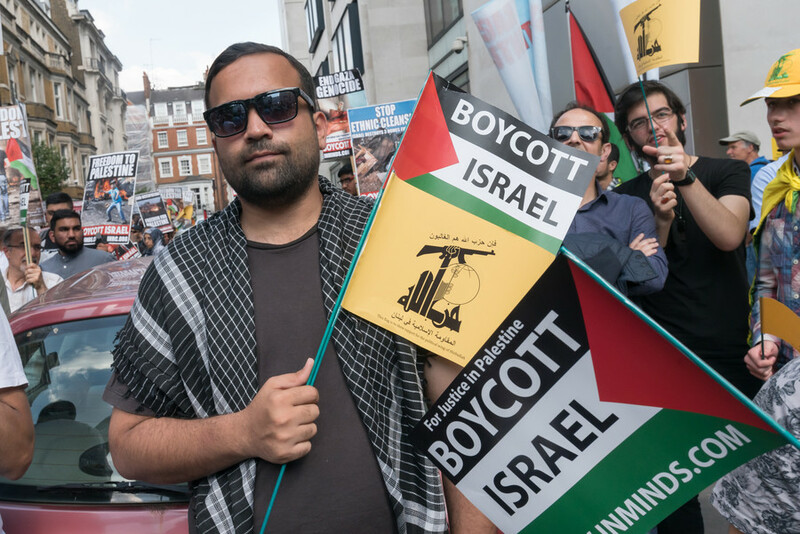 A Hezbollah presence at a London march would put both Jews and Muslims at risk, Home Secretary Sajid Javid has been warned. 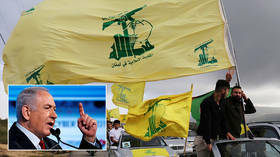 Backers of the Lebanon-based group are reportedly planning to attend next month’s Quds Day in the capital.